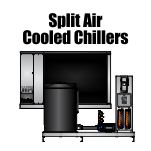 WPI manufactures its Cement Cooling Chillers in its North Texas Facility. 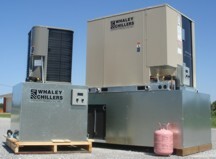 Centrally located in the US, Whaley can provide cement cooling solutions from the East Coast to the West Coast. 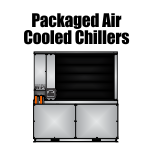 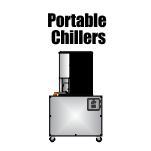 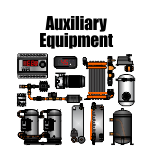 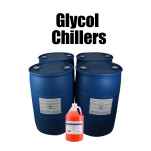 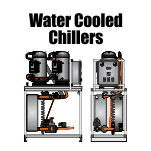 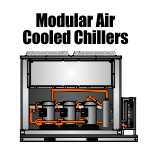 Air cooled and water cooled solutions are available. 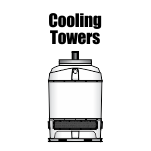 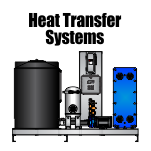 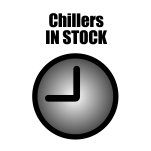 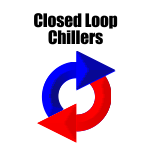 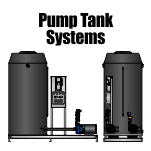 Chillers, cooling towers, and pump tanks are available.